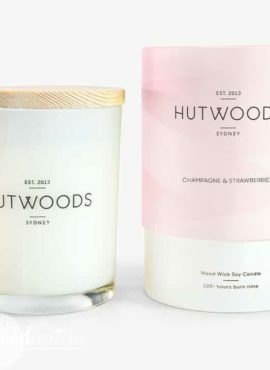 Hutwoods contemporary wood wick candle range is made with 100% natural soy wax and feature their signature wooden wicks. 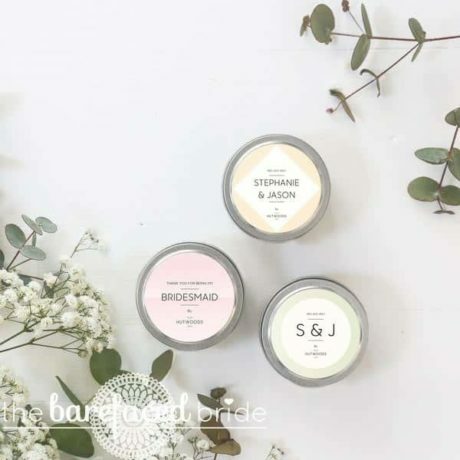 The unique wood wick makes a subtle and relaxing crackling noise as it burns, reminiscent of a log fire, as well as offering a longer and cleaner burn. 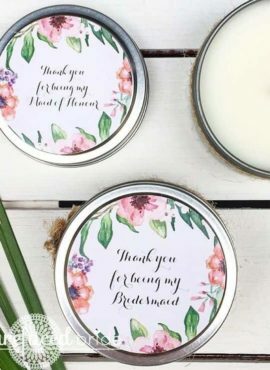 These travel size candles are stocked in our studio and our brides-to-be love that they can purchase a little thank you gift for their bridal party while shopping for their wedding gown. Come in-store to view the range or order online via our website.